The company distinguishes itself in the Sustainable Development category. 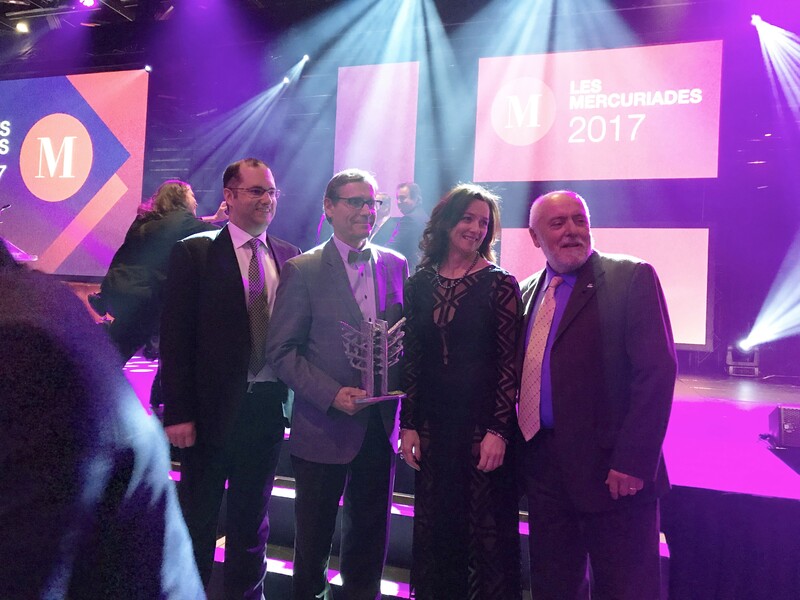 Resolute received the Mercure award for Sustainable Development at the 2017 Mercuriades Gala held at Montréal’s Palais des Congrès on April 24. 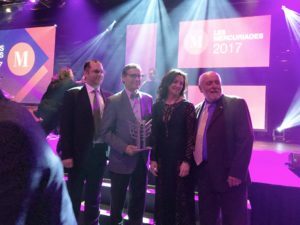 The company earned praise from the jury for its involvement in Toundra Greenhouse, located in Saint-Félicien (Quebec) an innovative joint venture in which we are one of the main partners. 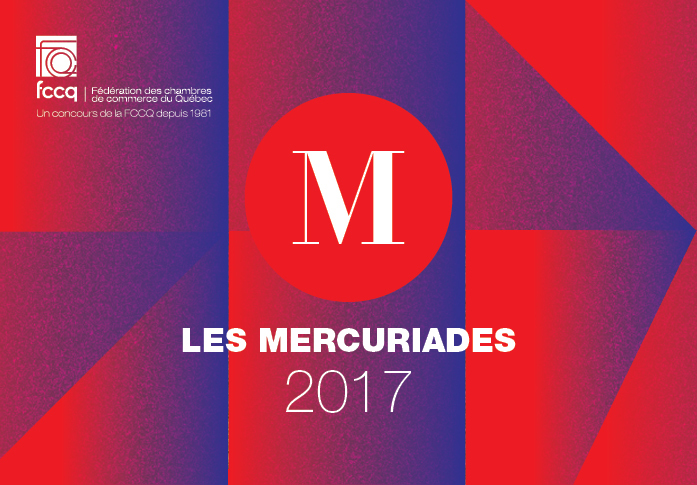 The Mercuriades Awards, created by the Fédération des chambres de commerce du Québec in 1981, are the province’s most prestigious business competition. The Mercuriades celebrate the ambition, innovation and performance of Quebec businesses. The innovative Toundra Greenhouse complex is a joint venture in which Resolute owns a 49% equity interest. The complex, which was inaugurated last December, covers one million square feet (8.5 hectares), produces 45 million cucumbers a year and employs more than 100 workers. At the end of the project’s four phases in 2020, the greenhouses will cover four million square feet (34 hectares) and will employ 400 people from the Lac-Saint-Jean region. The project involves a total investment of $100 million. In addition to contributing to job creation and the emergence of a new regional development center, the Toundra Greenhouse complex reduces greenhouse gas emissions from the neighboring Saint-Félicien pulp mill. Resolute has signed an agreement with CO2 Solutions to deploy leading-edge technology for enzyme-enabled carbon capture. This technology will enable Resolute to capture up to 30 metric tonnes of CO2 a day at our pulp mill, most of which will be transported to the Toundra Greenhouse complex to stimulate photosynthesis. In addition, Toundra Greenhouse will meet about 25% of its heating needs through exchanges of hot water from the mill. Resolute’s involvement in Toundra Greenhouse reflects its commitment to reduce its carbon footprint and to make sustainable development central to its vision. We build on our accomplishments of today by aspiring to be a more efficient and competitive company, a better employer, a stronger business partner, and even more deeply engaged in the communities in which we live and work. The company is proud to see its efforts recognized with a prestigious Mercure Award. The Mercure award for Sustainable Development is presented at the 2017 Mercuriades Gala to Éric Dubé, president and chief executive officer of Toundra Greenhouse and Richard Garneau, president and chief executive officer of Resolute, accompanied by Caroline Fradet, vice president of Toundra Greenhouse and Gilles Potvin, mayor of Saint-Félicien.